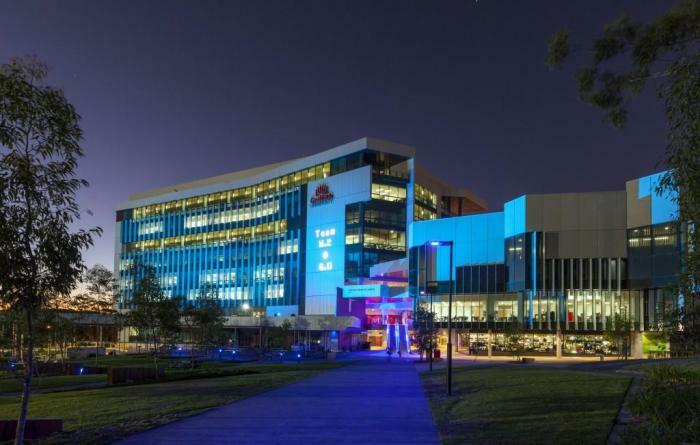 Griffith University continues to make its mark on the global stage with the release of the latest Times Higher Education Young University Rankings. Previously known as THE 150 Under 50 Rankings, the Young University Rankings sees Griffith rise from 48th to be now placed 35th among 200 similarly-aged institutions. This impressive rise follows last month’s QS Subject Rankings in which Griffith placed in the top 100 institutions worldwide in 11 subject areas with Hospitality and Leisure Management ranked in the top ten. Griffith began life in 1975 with 451 students enrolled at its Nathan campus. Today it hosts more than 50,000 students across five campuses in southeast Queensland as well as online. Vice Chancellor and President Ian O’Connor said the result highlights the institutional commitment Griffith has to excellence in research and teaching. To access the full rankings for the 2017 Top 200 Under 50, please visit here.